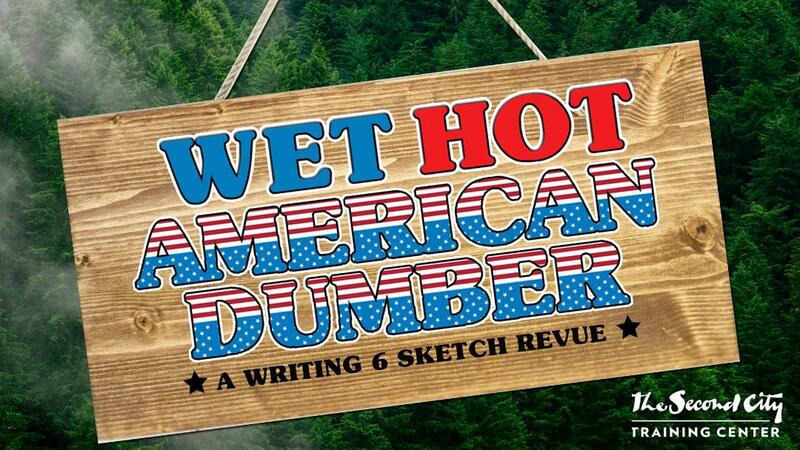 As Summer ends and Fall begins, Wet Hot American Dumber is the culmination of pure entertainment in a fun 1980’s camping kind-of-way which is truly sweet, witty and thought-provoking. Pop a tent and unfold your folding chair. Comedy this colossal can’t get any dumber.